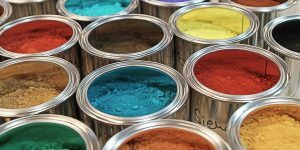 Different earth, mineral and spinel pigments for tinting our wall paints, plasters, oil paints and glazes as well as wall glazes. All pigments are non-toxic, absolutely lightfast and behave harmoniously among each other. 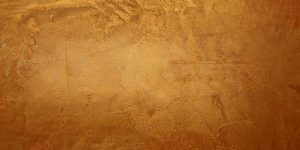 Various gold, silver and bronze gloss pigments as well as interference pigments for decorative wall design. For tinting undyed transparent binders such as Punic Wax, Polishing Soap, Wall Glaze Binders, and Oils. manufacturer. In.Ve.Na. is a voluntary association of companies that completely declare the ingredients of their product range.